Petros Mantalos is a footballer who currently plays for AEK and National Team. 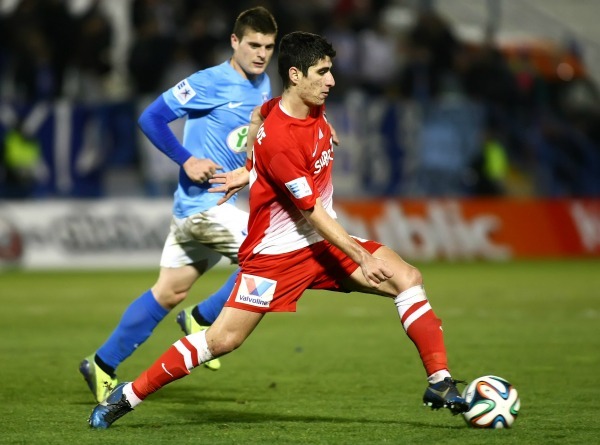 Mantalos is a product of Xanthi’s youth system and was signed to a professional contract in the summer of 2009. In summer 2014 he signed a contract with AEK Athens. 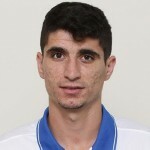 Mantalos is a member of the National Team of Greece set up having also represented the Greece U-19and U-21 national team. He made his debut in UEFA Euro 2016 qualifying against Romania in September 2014.